The Way of the Dog is a dog training and behaviour modification consultancy based in Bolton, Lancashire. Offering a unique range of expert services that include one-to-one dog training, behaviour modification, and expert witness services. At The Way of the Dog we understand dogs and their varying views of the world, we are committed to helping people and dogs enjoy safe and rewarding relationships. The Way of the Dog is a dog training and behaviour modification consultancy that deals with a wide range of dog training needs and dog behaviour problems. 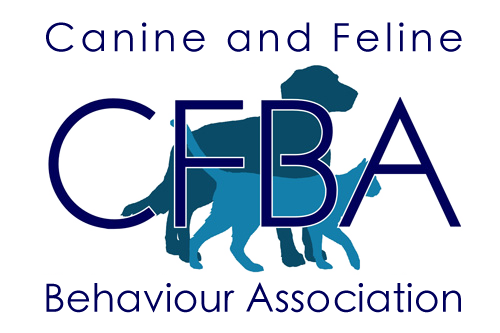 We take an all-encompassing approach to the training, modification, and ongoing development of your dog. Always ethical, always thoughtful, always focused on achieving the best outcomes for your dog and your family. The Way of the Dog is led by Shaun Hesmondhalgh. With over 29 years’ experience and industry leading UK qualifications, Shaun’s approach combines practical expertise with a detailed analysis of your dog’s specific training needs, behaviours, general well-being, health and environment. We work with dogs and families across the country. Your dog. Your family. A rewarding relationship. The Way of the Dog. Read the reviews left by some of our clients or write your own review of The Way of the Dog and our services. Private support forum and development journals. Some of the dogs and owners we help and support. Articles written by The Way of the Dog, sharing advice and knowledge on dog behaviour, training and wellbeing. Want to know more about TWOTD? At The Way of the Dog, we believe that all members of the dog industry should be open and honest about their qualifications, experience and knowledge to provide current and prospective clients with the information needed to make an informed decision on who they want to handle their dog. Find out about The Way of the Dog, Shaun and his approach to dog behaviour and training by visiting the pages below. How does TWOTD differ to other trainers / behaviouralists?